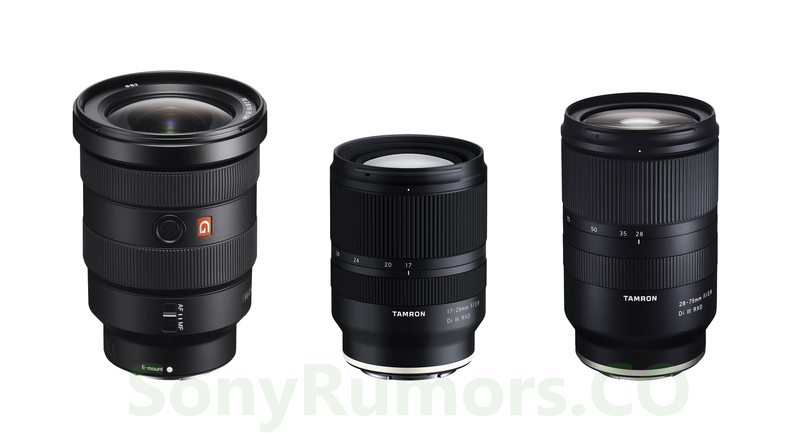 Here is the size comparison of new announced Tamron FE 17-28mm f/2.8 Di III RXD Lens (B&H Photo Video) with Sony FE 16-35mm f/2.8 GM Lens and Tamron 28-75mm f/2.8 Di III RXD lens (Amazon/B&H Photo/Adorama). More EDU Special: Sony a9 for $4,048, and 10% Off on Sony Mirrorless Lenses ! 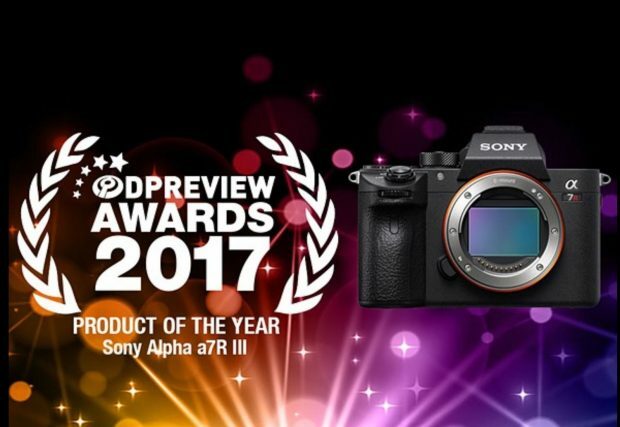 Author adminPosted on January 22, 2018 January 22, 2018 Categories Sony Compact Camera, Sony E-mount Camera, Sony E-mount LensesTags Sony a7R III Bundle Deals/Cheapest Price, Sony Alpha a9 Deals/Cheapest Price, Sony FE 100-400mm f/4.5-5.6 GM OSS Lens, Sony FE 16-35mm f/2.8 GM Lens, Sony FE 24-70mm f/2.8 GM Lens, Sony FE 70-200mm f/2.8 GM OSS Lens, Sony FE 85mm f/1.4 GM Lens1 Comment on More EDU Special: Sony a9 for $4,048, and 10% Off on Sony Mirrorless Lenses ! 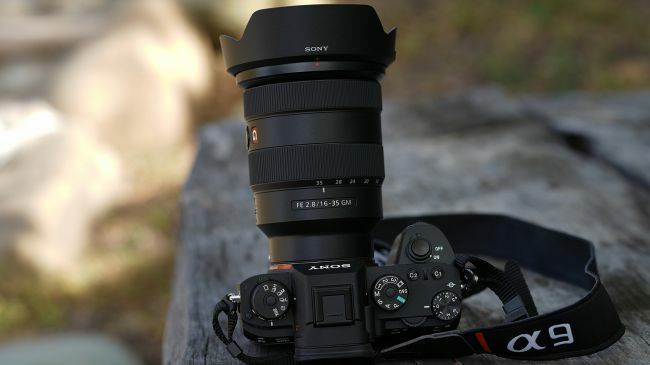 The new released Sony FE 16-35mm f/2.8 GM lens now in stock and shipping at Amazon/ B&H Photo/Adorama/Amazon UK/Amazon DE. Here are two in-depth reviews of this lens from Imaging-Resource and Colby Brown. 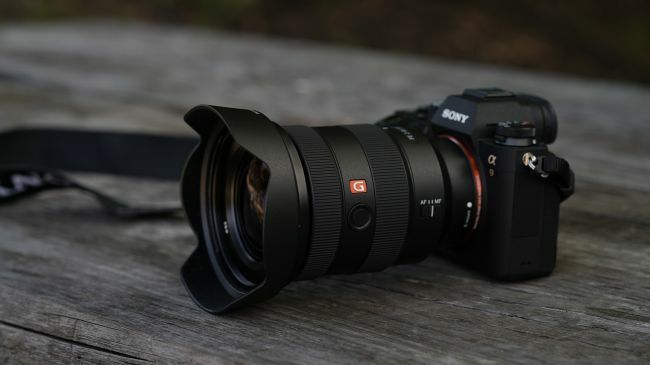 Imaging-Resource said that FE 16-35mm f/2.8 will deliver top-notch results for pros and serious amateurs alike, and Colby Brown said that “I think it is safe to say that Sony really knocked it out of the park with this lens”. The new announced Sony FE 16-35mm f/2.8 GM lens now finally in stock and shipping in most stores. The US price for this lens is $2,198. Author adminPosted on August 3, 2017 Categories Sony E-mount LensesTags In Stock, Shipping, Sony FE 16-35mm f/2.8 GM LensLeave a comment on Sony FE 16-35mm f/2.8 GM Lens now In Stock & Shipping ! 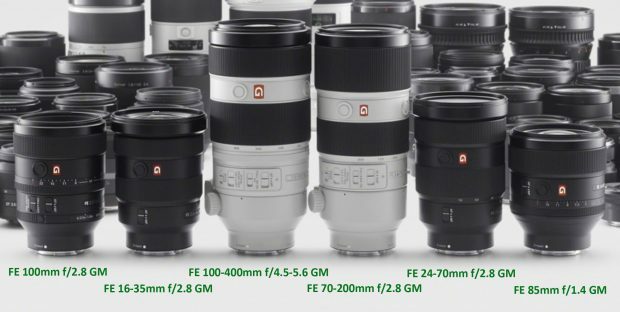 After announcement of FE 16-35mm f/2.8 GM lens and FE 100-400mm GM lens, Sony FE lens lineup now has a total of six FE GM lenses. 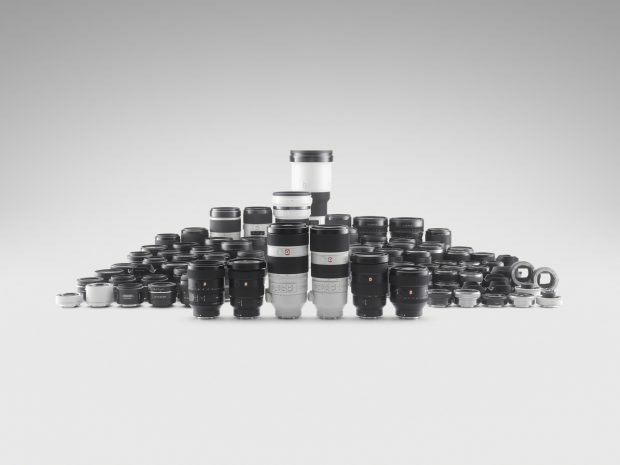 Above is the image of all these GM lens in real size, take a look.